— NASA, following a judge's order, will turn over an Apollo 11 moon rock bag to the Illinois woman who bought the artifact at a disputed auction. The finding brings to an end a nearly two-year dispute that landed the moon rock bag at the center of multiple lawsuits in two states. 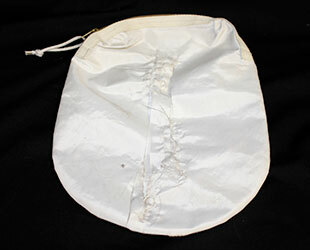 The zippered cloth pouch, which was labeled in bold black letters "Lunar Sample Return," was used on July 20, 1969, as an "outer decontamination bag" to protect the first moon rocks retrieved from the surface of the moon as they were delivered to Earth by Apollo 11 astronauts Neil Armstrong, Buzz Aldrin and Michael Collins. Carlson purchased the bag for $995 in February 2015, at a Texas auction held on behalf of the U.S. Marshals Service. The bag was sold along with the other forfeited property of a museum curator in Kansas to pay restitution after he was convicted of stealing and selling museum and government-owned space artifacts. Due to an inventory error, the bag was not identified as still belonging to NASA, or that it had been flown on Apollo 11, at the time it was sold. Carlson later sent the artifact to the Johnson Space Center to be inspected. 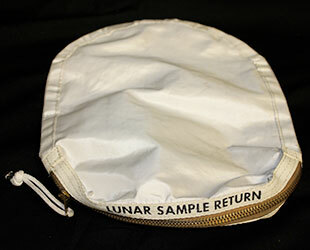 NASA verified the presence of moon dust and established that the bag had been used on the first moon landing. But without a record of it being released from federal property, the space agency withheld returning the artifact to Carlson and contacted the U.S. Justice Department to reverse the improper forfeiture. U.S. law directs that in the case of federal forfeitures, the government is required to notify any party that "reasonably appears to be a potential claimant with standing to contest the forfeiture." As the bag's significance wasn't recognized at the time though, NASA was not made aware that it was being forfeited and sold. 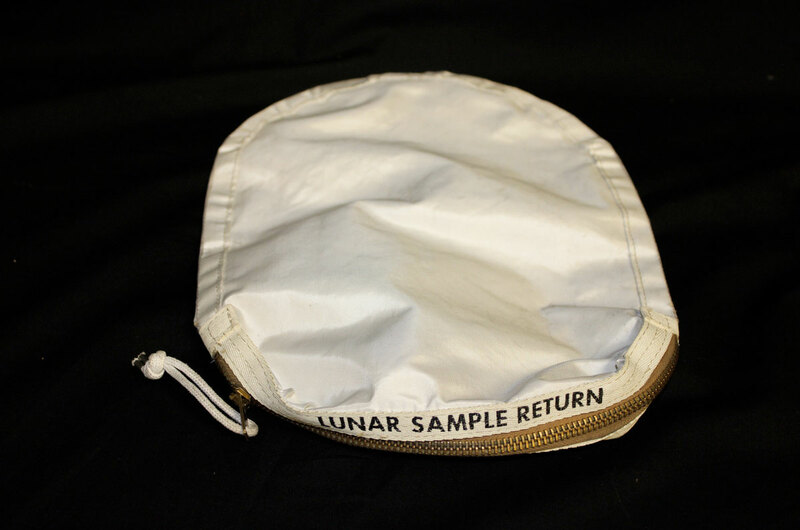 In December 2016, a U.S. District Court in Kansas ordered that the lunar sample return bag belonged to Carlson. The judge said the government failed to cite examples where a court had ordered the invalidation of a sale to a "bona fide purchaser after a final order of forfeiture." 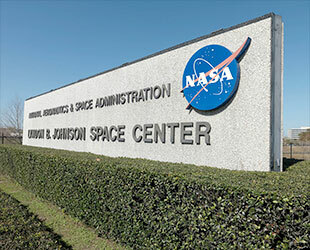 Noting NASA was a "victim in this case, not a wrongdoer," the Kansas judge wrote in his ruling that he hoped Carlson and the space agency could "amicably resolve the dispute in a way that recognizes both of their legitimate interests." The government did not appeal the Kansas judge's ruling, but argued before the Texas court that the bag should not be returned to Carlson. 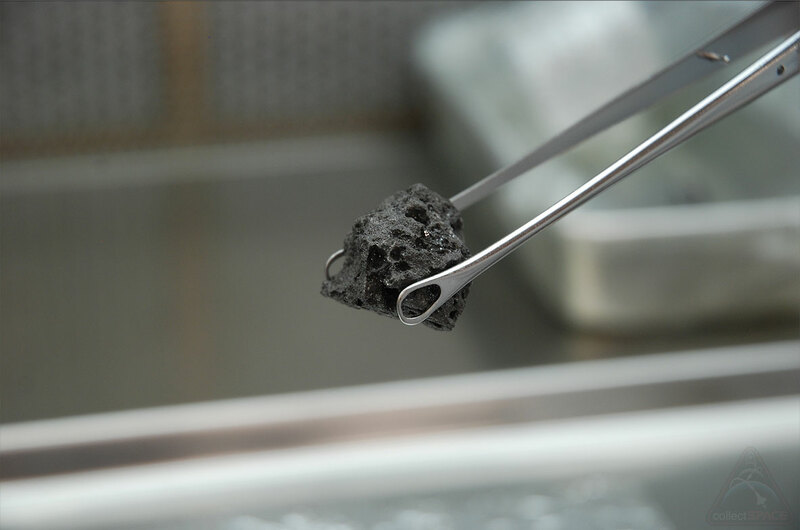 Federal attorneys cited a 2012 law that granted Apollo-era astronauts title to their mementos but specifically excluded owning lunar rocks or other lunar material. 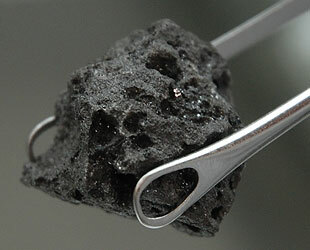 If the astronauts cannot possess lunar material, argued the government, then "certainly a non-astronaut like [Carlson] cannot possess it." Instead, the U.S. attorneys offered to compensate Carlson the $995 that she paid for the lunar sample return bag, or if disputed, an amount based on an expert appraisal. Judge Gilmore rejected that argument and ordered that the Apollo 11 bag be returned to Carlson on Monday. 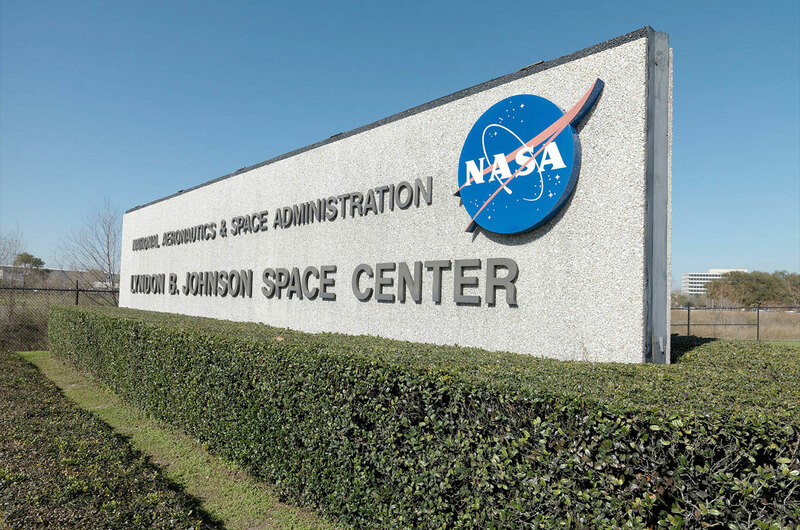 "NASA is obviously disappointed by the decision of the court," said NASA spokesman William Jeffs in a statement provided to the Houston Chronicle. "This artifact was never meant to be owned by an individual." NASA officials have appealed to Carlson to publicly exhibit the bag, reported the Chronicle. 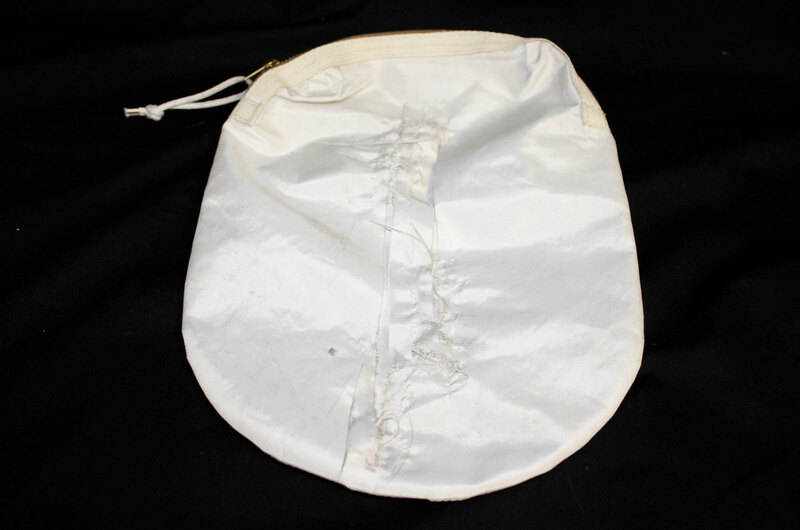 Carlson's lawyer said that she would consider the request, but wants NASA to return the moon rock bag first.